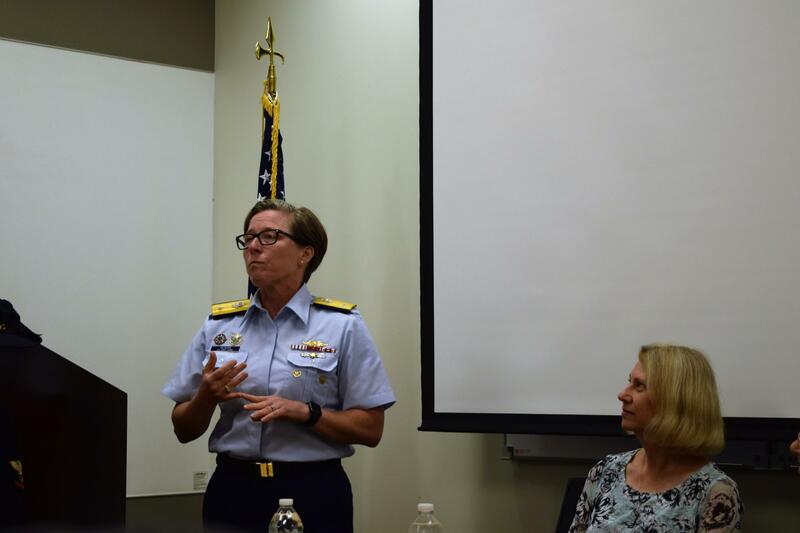 The first woman to lead the Coast Guard district that covers the Great Lakes is retiring Wednesday. 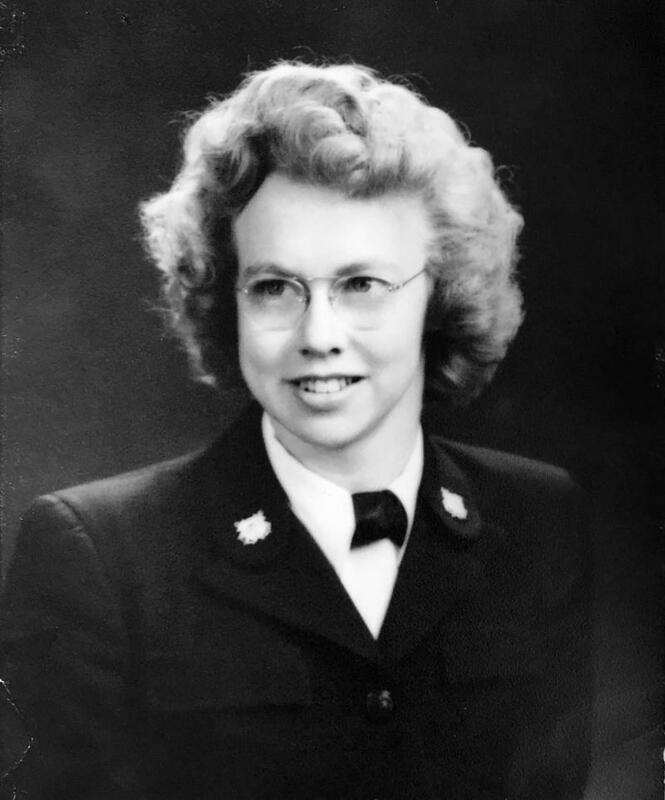 In the two years Rear Admiral June Ryan has been Commander of the 9th District, the winters have been mild. And there hasn’t really been a need for ice-breaking – what she calls the Coast Guard Great Lakes' greatest challenge. But she says there’s another challenge – one she’ll continue to fight for, even after she retires. It comes with increased recreational boating on the Great Lakes, especially people using kayaks and canoes. “Our greatest challenge is a lot of them don’t wear lifejackets, and then they’re very easy – canoes and kayaks are very easy to tip over, so they end up in the water more frequently than any other boater,” Ryan said. Statistics show it’s a big problem. Nationwide, 83 percent of boating accident victims who drowned last year were not wearing a lifejacket. Ryan is retiring to stay in Cleveland with her family – but will miss her Coast Guard family as well. “I joined because my father was a patriot, and encouraged me," she said. "I joined the Coast Guard and realized it is very much like a family. 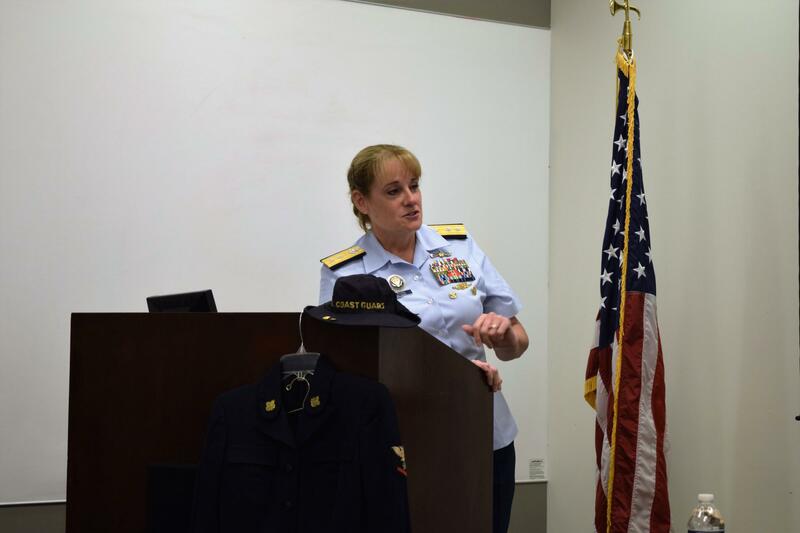 She’s had a lot of firsts in her career – she was the first woman in Coast Guard history to go from enlisted all the way to Admiral. And for her last “first”, Ryan is passing the torch to another woman: Rear Admiral Joanna Nunan. Nunan says she looks forward to continuing the work Ryan has done and maintaining communication with federal, state, and local partners – including Canada. “Part of my job is really to cultivate these relationships and these partnerships to make sure we are working together on the important issues,” said Nunan. Nunan will stay in Cleveland for the next two years. Seventy-five years ago, the SPARS were created to take the job of thousands of Coast Guardsmen who had to leave their posts to fight in World War II. Mabel Johnson was one of them – she enlisted in 1943 and was first sent to Cleveland. The 102-year old returned Thursday for a visit. Take a look beneath the surface of Lake Erie, as divers survey the Admiral, which sank in a storm in 1942. 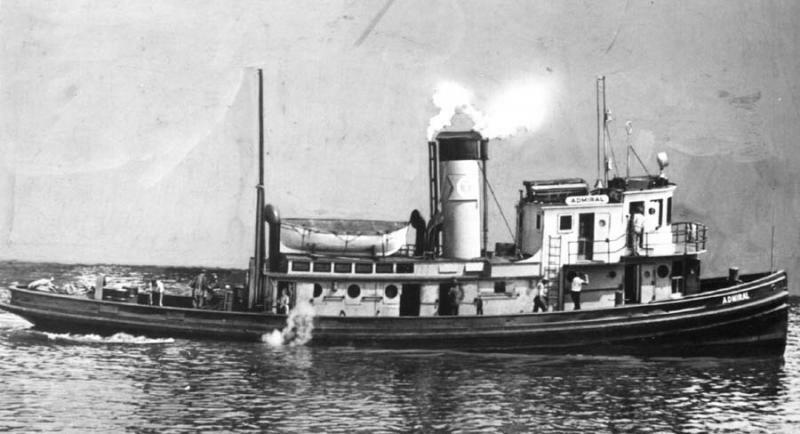 More than 30 men died on the tug and the barge it was hauling. One of the divers, Marc Duncan, took underwater video during the survey.